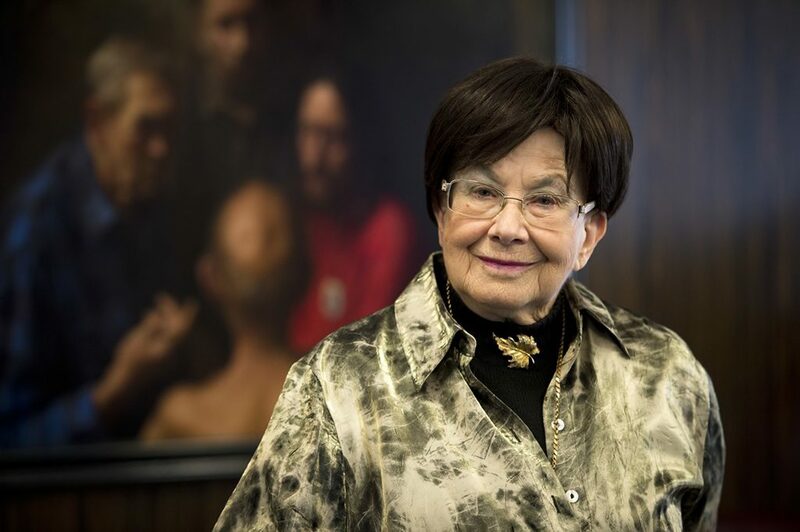 Zuzana Ruzickova, a Czech survivor of the Nazi concentration camps who rediscovered beauty in life through the music of J.S. Bach, a canon to which she dedicated her life as one of the world’s premier harpsichordists, died Sept. 27 at a hospital in Prague. She was 90. Read the Obituary at the Washington Post.